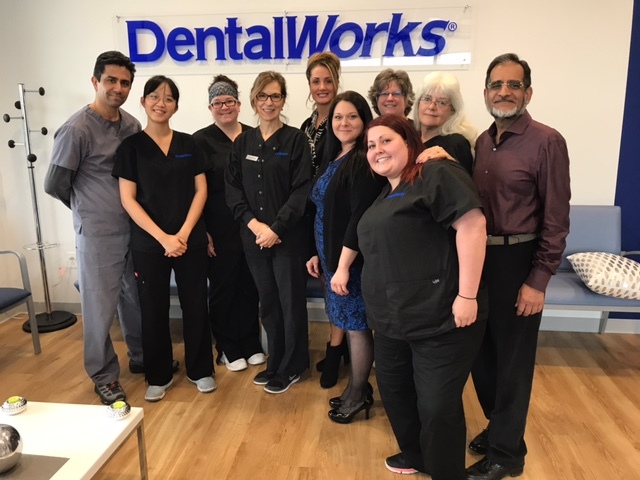 DentalWorks-North Olmstead (formerly “Great Northern”) recently celebrated their official Open House. The team gathered together to introduce the beautiful new practice to new and long-time patients alike. 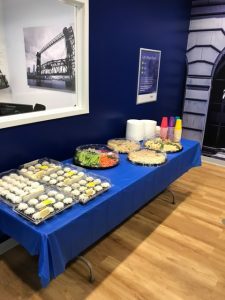 It was a great success and no one left hungry! Next PostNext » May the Fourth Be With You…?